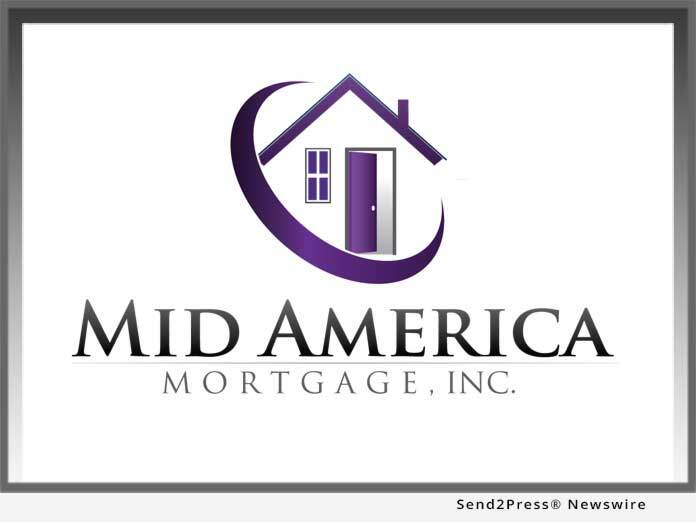 ADDISON, Texas, Oct 10, 2018 (SEND2PRESS NEWSWIRE) -- Mid America Mortgage, Inc. (Mid America) Owner and Chief Executive Officer Jeff Bode announced the firm has retained Pam Misner as Underwriting Manager. With nearly 30 years of mortgage expertise, Misner will direct Mid America's mortgage loan underwriting and collaborating on the expansion of origination and production teams for Mid America's West Coast branches. "Pam's background in advising and managing loans with challenging circumstances makes her a vital asset to Mid America Mortgage's growing teams across the United States," Bode said. "Pam has already exhibited great ability in increasing productivity, providing faster underwriting turn times and better relations with our production staff and underwriters so I have also tasked her with utilizing our digital mortgage platform Click 'n Close to remove risk and expedite underwriting decisions. " Prior to joining Mid America, Misner lead Umpqua Bank's Home Lending Underwriting team, where she helped in streamlining quality control and compliance processes to achieve record loan decisioning turn time while maintaining compliance with industry standards. Misner also previously served as vice president and regional underwriting manager for HomeStreet Bank, where she built the firm's Soutthwest Washington undewriting fulfilment team and managed the pipeline movement of nine fulfillment centers to increase productivity. In addition, Misner helped managed exceptions for conforming agency, jumbo underwriting policy and portfolio lending to ensure appropriate credit risk and balance for HomeStreet Bank. "I am excited to join such a progressive company and look forward to continuing the legacy of my predecessor, David Tracy, whom has moved on to Product Manager. Mid America represents the new face of private investment in the mortgage industry - on-the-ground players with the demonstrated ability to look beyond the surface to discern a loan's fundamental soundness," said Misner. "A key contributor to Mid America's success in this area is the confidence it places on the internal systems and governance that generate its own high-quality retail loan production, and I look forward to maintaining Mid America's standards of origination excellence."